Welcome to Aim Higher Books! 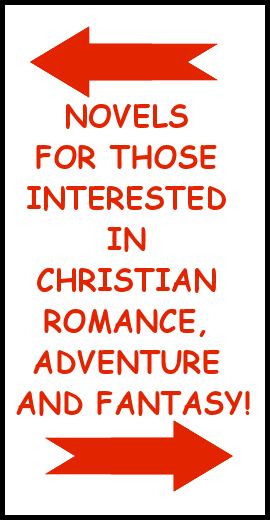 At Aim Higher Books you will find Free Online Adventure Graphic Stories and Christian Web Comics, Free Interactive Future Predictor, and coming soon full length novels with characters with whom you can relate and grow to love! Please click on any picture below to go to that web page. Copyright © 2002-2019 Aim Higher Books. All rights reserved. No similarity between any of the names, characters, or persons in any of the web comics on this website with those of any person living or dead is intended and any such similarity which may exist is purely coincidental, with the exception of references to God or the Lord Jesus Christ or direct quotations from God's word the Holy Bible.